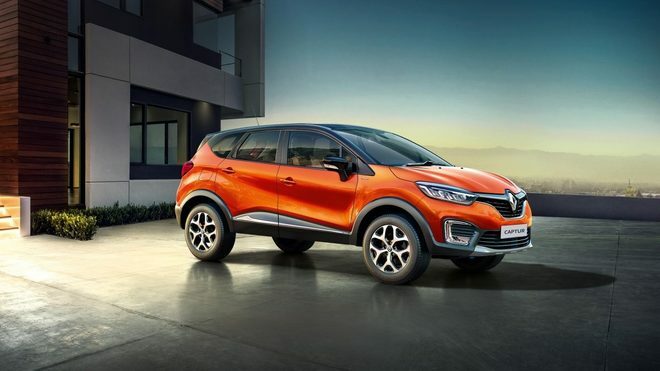 New Delhi, October 30, 2018: Renault, the number One European automotive brand in India, has announced attractive pricing and new features on the CAPTUR range. Enhancing its overall SUV appeal, Renault Captur now comes equipped with roof rails as a standard feature in RXT Petrol, RXT Diesel & Platine Diesel. 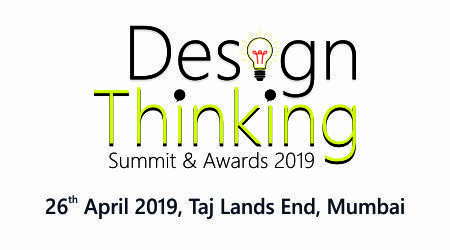 Creating a unique vehicle class, led by its stunning expressive design, premium & class-leading features, innovative technology, India’s most stylish SUV, Renault Captur is offered at an outstanding price enabling an unmatched value proposition. Renault CAPTUR delivers the next level of drive experience enabled by the One Integration concept, Renault’s design approach that seamlessly connects car and driver. Renault CAPTUR is equipped with modern hi-tech solutions which makes driving comfortable and pleasant. These include the smart access card, the Infinity Instrument Cluster enabling a complete cockpit experience, a user-friendly new generation Intelligent ULC 3.0 multimedia navigation system with seven-inch display, voice recognition (for iOS), maps along with temperature and time display.